Mr Mohammed told the Independent Corrupt Practices and other related Offences Commission (ICPC) that he only approved the payment based on the recommendation of the director-general of the National Broadcasting Commission (NBC). This happened in May 2017, according to those familiar with the investigation. Anti-graft detectives at the ICPC have been investigating the transaction since June 2018. Already the ICPC has charged Modibbo Kawu, the DG of NBC, for 'deceiving Lai Mohammed to perpetrate the fraud'. 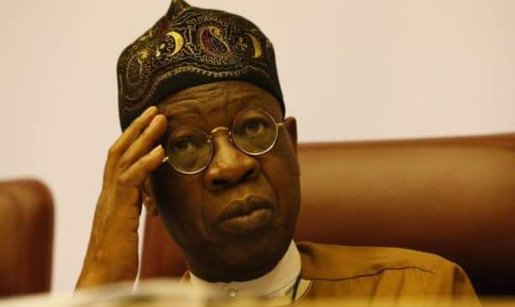 Anti-graft officers questioned Lai Mohammed last year as part of their investigation, but he was unable to provide any information beyond his claim that he only acted on the documents presented to him. Mr Mohammed did not let detectives record the session, saying he needed “clearance” from Boss Mustapha, secretary to the federal government, documents seen by Premium Times showed. 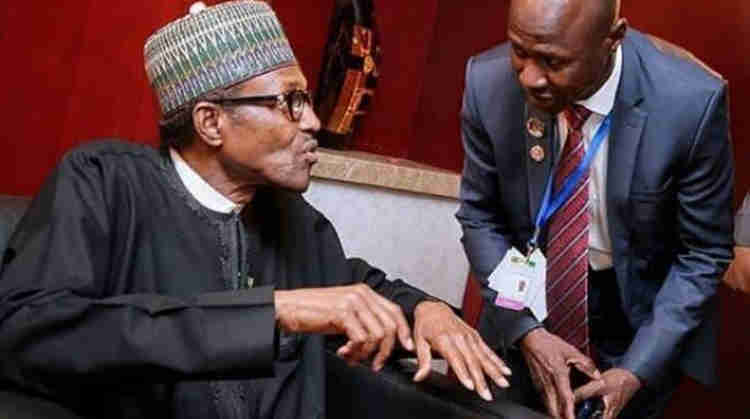 An ICPC official told PT on Tuesday that Mr Mohammed “bullied” those detailed to question him because of his “high role” as the top image maker for the Buhari government. Even though Mohammed did not cooperate with investigators, the ICPC had been reluctant about charging him for approving the contract. Rasheedat Okoduwa, the agency’s spokesperson, told PT on Monday that Mr Mohammed was not charged because he said he was deceived into signing the payment. Mrs Okoduwa, however, added that if revelations emerged during Mr Kawu’s trial that could necessitate arraigning Lai Mohammed, the ICPC will not hesitate to do so. Documents seen by PT showed that Lai Mohammed played more role than just signing documents. He signed several documents and also took parts in discussions between Pinnacle Communications and embarked on foreign trips to inspect equipment for Nigeria’s digital switchover, according to those familiar with the matter. Mr Kawu told PT he did no wrong in recommending the payment to Mr Mohammed, but did not assume responsibility for the minister’s approval. He explained why the N2.5 billion was paid to Pinnacle, and all the projects the company executed to fast-track Nigeria’s adoption of digital switchover. The anti-graft agency later released the entire N10 billion to the NBC and Lai Mohammed to carry on with the digital switchover project. A 2017 memo to the Presidency, seen by PT, specifically said the N2.5 billion was to be withdrawn from the NBC account in the TSA system. The minister declined comments to PT on his submission to the ICPC. Kawu told PT he suspected political forces were out to get him, but not that he had done anything wrong. Anti-corruption campaigners said they were not convinced by Lai Mohammed’s explanation. “There is no law in Nigeria that says an official could assert ignorance after signing such a humongous amount of money in one of the world’s poorest countries,” Yomi Ogunsanya, a lawyer and an anti-corruption activist said. Ogunsanya described Mr Mohammed’s excuse as “pedestrian” and called on the ICPC to charge him.